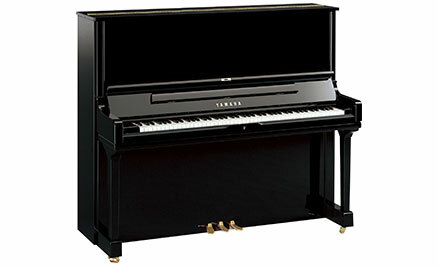 With magnificent cabinetry, spruce soundboard and back posts crafted to European preferences, this piano delivers superb sound quality whilst remaining compact in appearance. Available with Silent SH functionality. 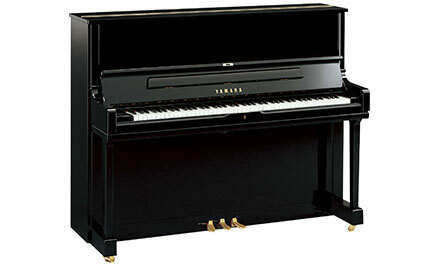 This range is similar in build quality to the U series, but houses the same hammers as the CFIIIS concert grand and strings as the flagship SU7. Available with Silent SH functionality. 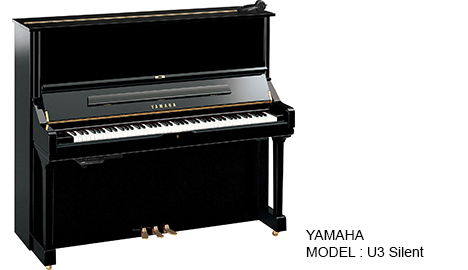 This piano comes from the same Japanese factory as the U1 but is 10cm taller and with the famous 'floating soundboard' to give an even greater depth of tone. Available with Silent SH functionality. 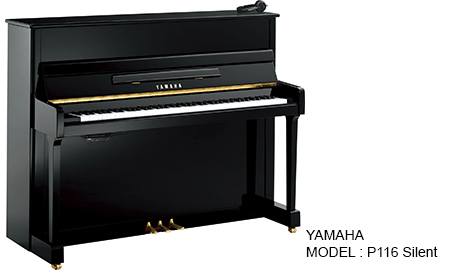 This model is 131cm in height for an even greater depth of tone. It also incorporates the sostenuto middle pedal as opposed to the standard muffler. Available with Silent SH functionality.